Need tile removal in Florida? 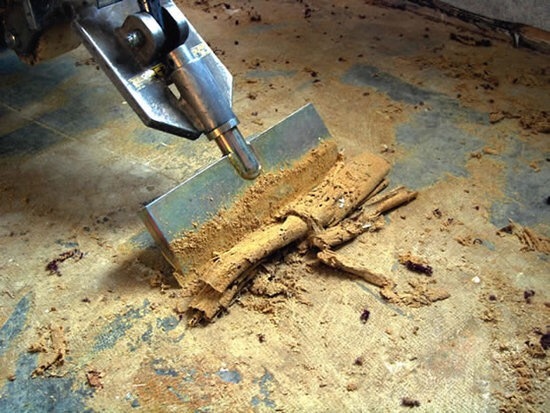 We are based in West Palm Beach, Melbourne, Vero Beach, Jupiter, Stuart, Port Saint Lucie, Fast professional tile removal services that leave your residential or commercial project “Dust Free”. We remove Ceramic, Porcelain, Stone, Slate, Granite, Travertine and many other types of flooring. If you have children, pets or anyone suffering from asthma or similar ailments, “Dust Free” is the way to go. Watch our tile removal video to learn more. We know that letting someone in your home to perform work at any level is a big deal. We take this trust very seriously and the moment we arrive at your door our team is prepared to evaluate and perform your removal project in a professional manner. You can rest assure that we will protect surrounding areas around the removal project and that our team will be helpful, courteous and will display good moral character throughout the process.